Logos of the Major & Minor Sponsors for the 2017 Season. This game was played against North West Wolves at Fregon Reserve,Clayton. 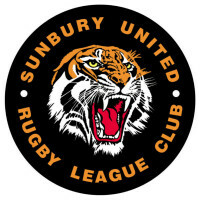 This game was played against Altona Roosters at Langama Park, Sunbury.